Experience Abrams World Class Customer Service. 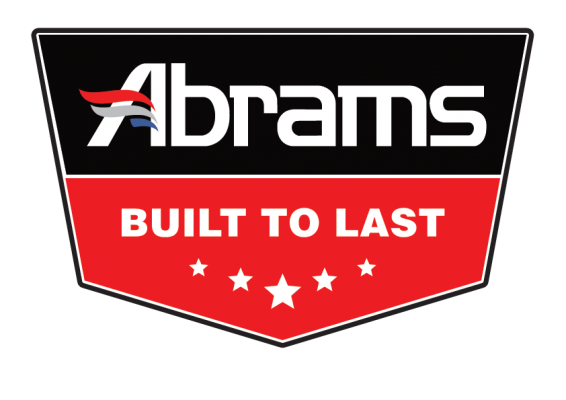 Fill in the form to register your Abrams MFG product and receive the complete customer service experience that we are proud of! Please fill out all fields on the application form. If a field does not apply to you, please type in N/A.